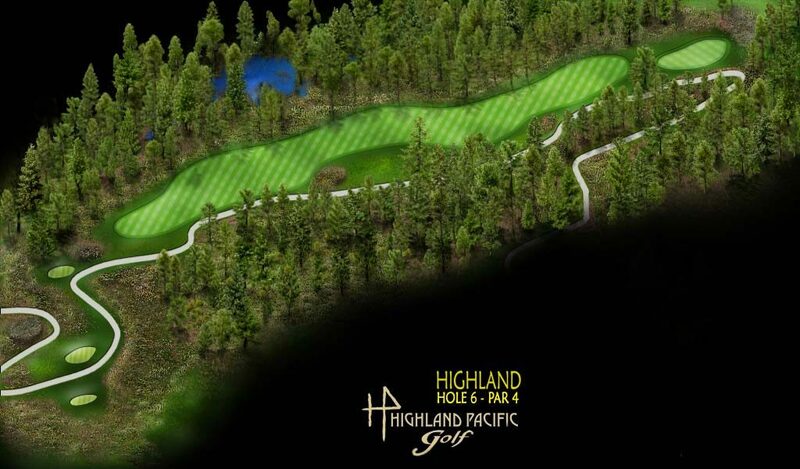 Highland Pacific Golf is made up of two spectacular and individual nine-hole layouts, the Pacific and Highland. 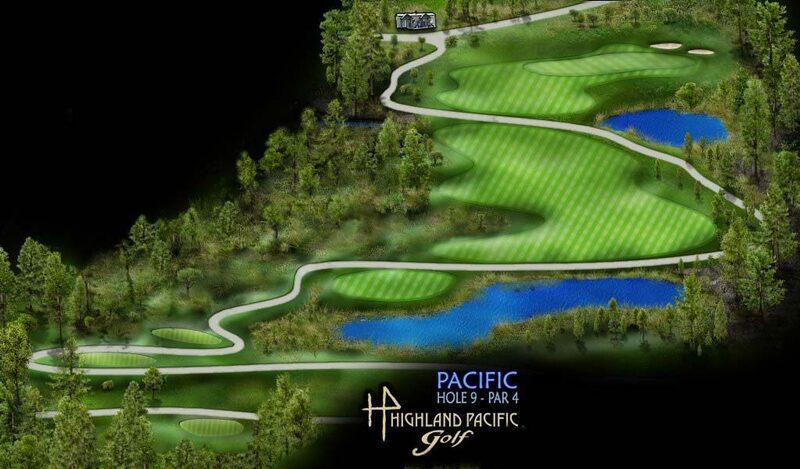 A short par 4 to start this nine but pay attention or you will be sorry. Aim at the right greenside bunker with your tee shot. 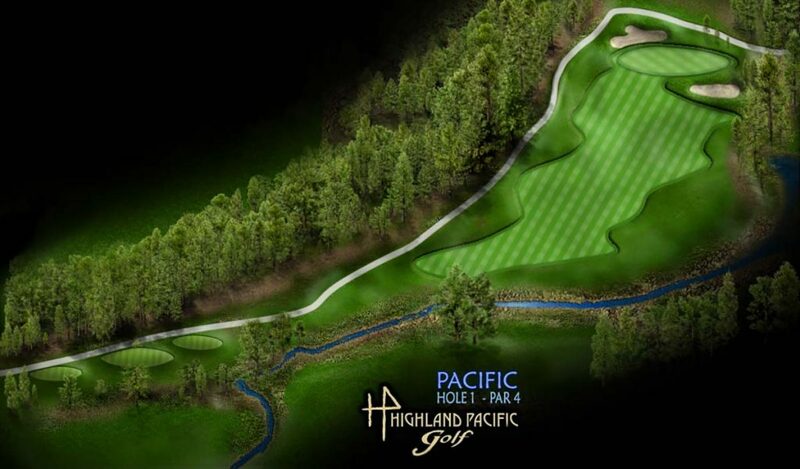 The green slopes towards the fairway, so be a little short of the hole to leave yourself with an uphill putt. 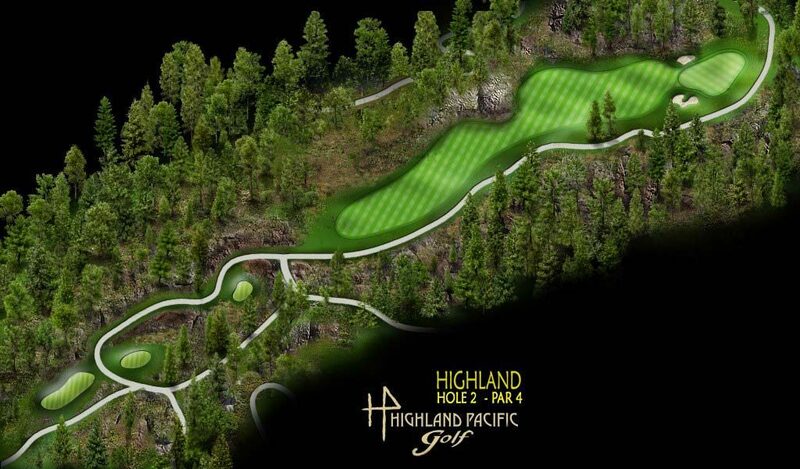 This downhill par 3 will make you think about club selection. Tends to play at least one club shorter than the yardage but be aware of the wind because anything short will get wet. A deviously uphill hole with OB along the left side. Aim your tee shot up the right center of the fairway. 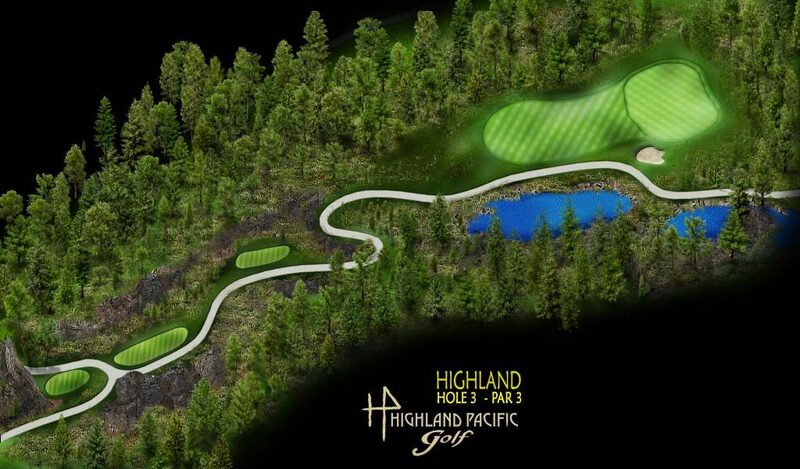 Your approach shot distance is influenced by the pin position on this long tapered green. Aim for the greenside rock off the tee and let it rip. Either lay up to the water with your second shot or hit it up the right hand side for a shorter approach looking across the green. This green has a small false front so be aware with your wedge shot. 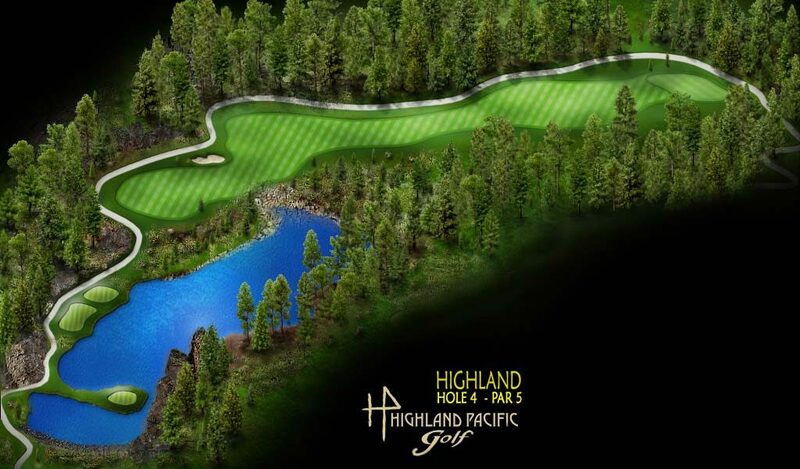 This enchanting par 4 rewards solid tee shots down the right side of the fairway. Be aware of the OB and a lateral hazard that will penalize errant approach shots. 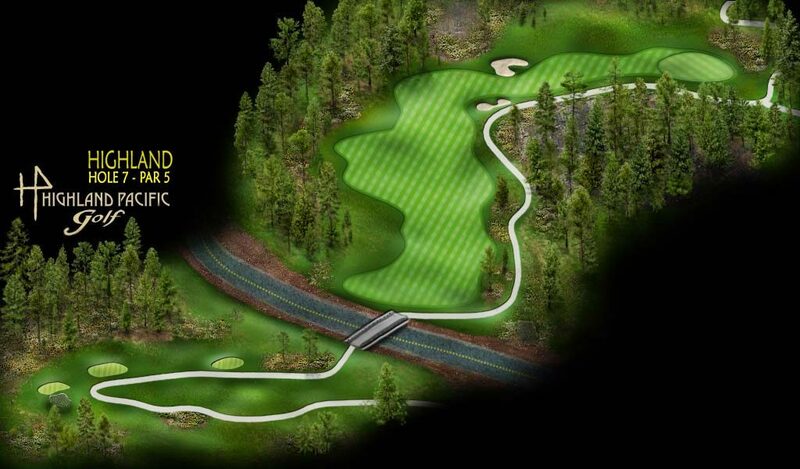 The 90 degree dogleg right plays significantly uphill. From the white tee strike a 200 yard shot aimed at the cluster of cedars in the distance. That will set up a clear short iron approach to an elevated, contoured green. 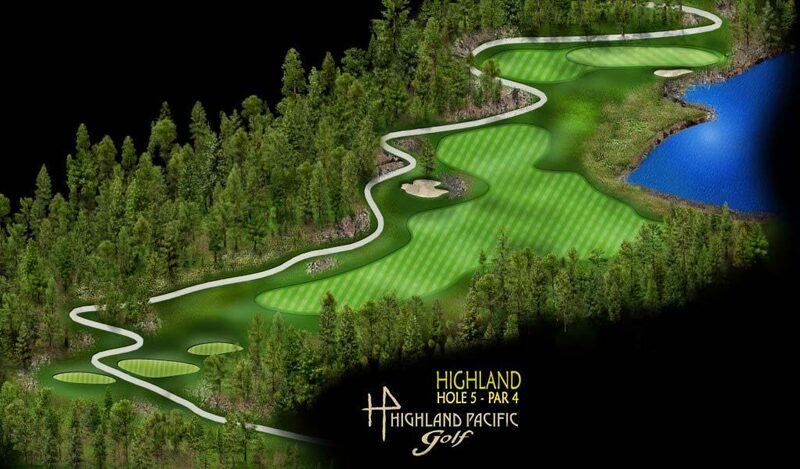 A good, uphill, short par 4. Try and find a flat spot in the fairway with your tee shot. Make sure to take the elevation change into account on your approach. If you end up on the wrong side of this green, a two putt will be an accomplishment. Mountains, ocean, trees, elevation…breathtaking! This gem is well protected but allows a bail out either short or right. Take into account any wind and the elevation change and pick the right club. Left side of the fairway takes the water hazard out of play and provides plenty of landing room. Approach shot accuracy is tested by this well-placed green with fall offs both back left and right. A gentle opening hole to this great nine. There is a cross bunker 220 yards out from the white tee. The prudent play is to lay up to the bunker and then avoid the depression short and left of the green with your approach. Two straight shots will be rewarded with a par. 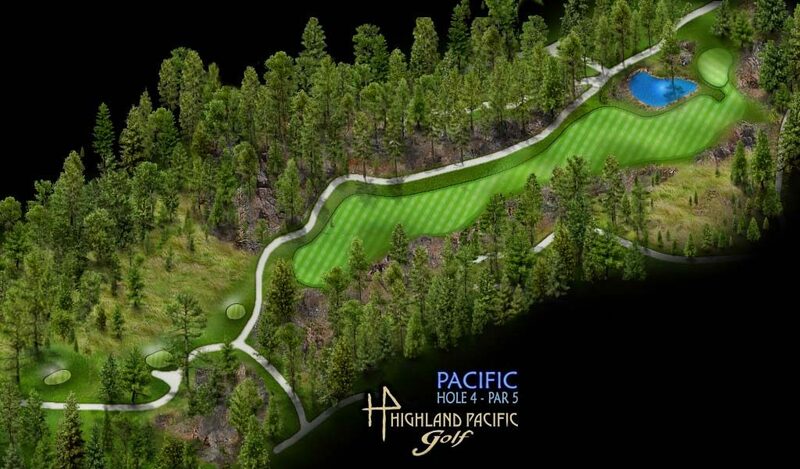 You get your first views of Victoria from this elevated tee. Aim at the rock outcroppings on the left side of the fairway. The green is bigger than it looks from the fairway. Take note of the pin position and get your distance correct. Hit this huge green and you should have a relatively flat putt. Miss it and it will be a challenging up and down. Watch out for the water short and right. 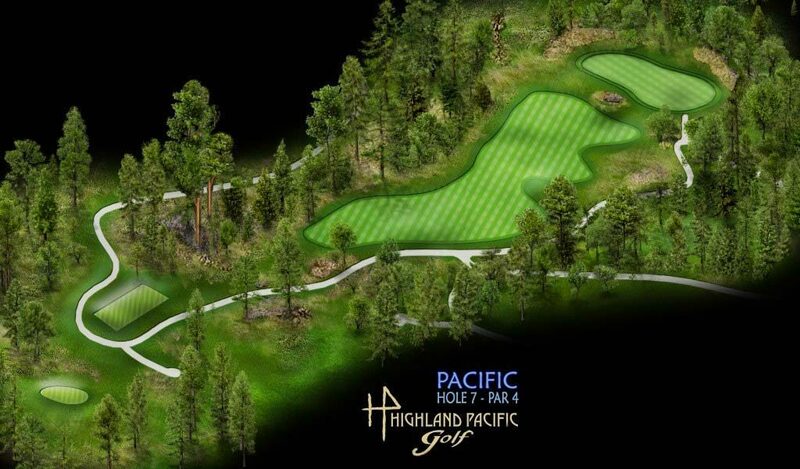 Par will most likely win the hole. A great looking tee shot. Thread your ball just right of the fairway bunker or lay up to it. 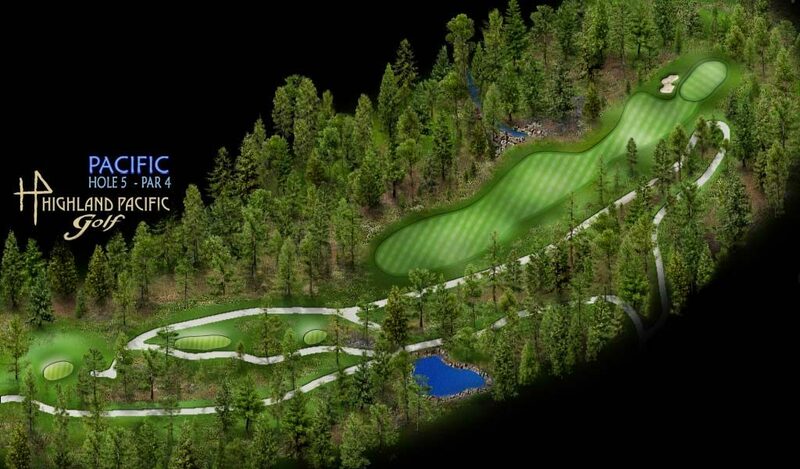 Bigger hitters will have a go at this one with their second shot but don’t go long or left! 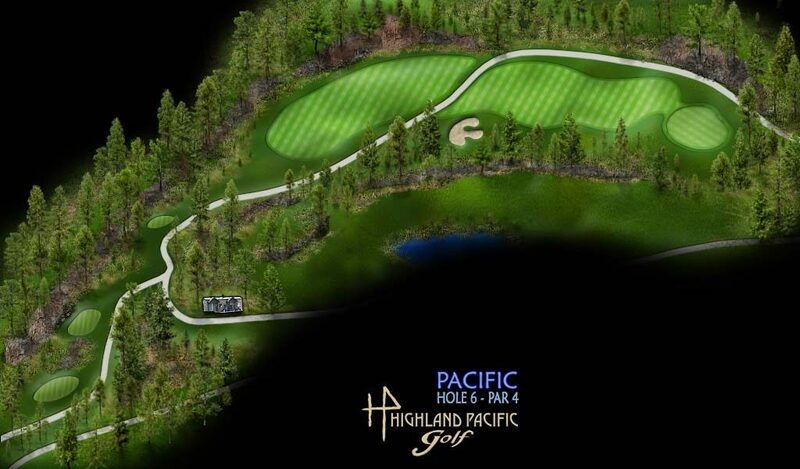 One of our most challenging par 4’s. 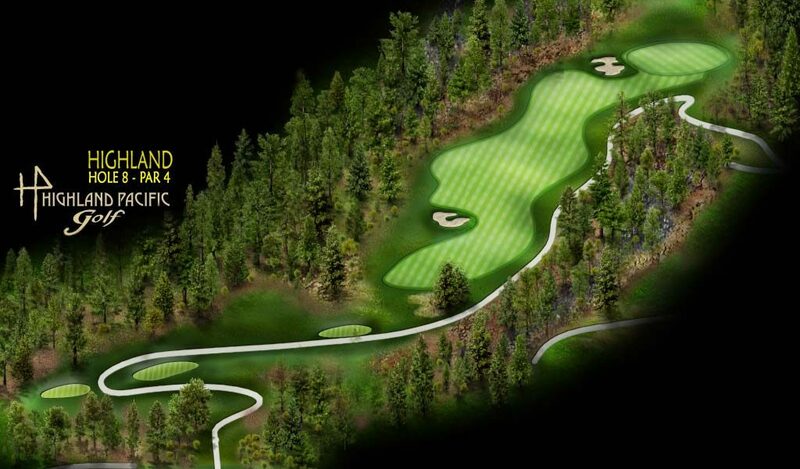 Hit your tee shot 200 yards from the white tees to the widest part of the fairway. If you decide to hit driver, keep it left or your ball will end up wet or on an awkward lie. 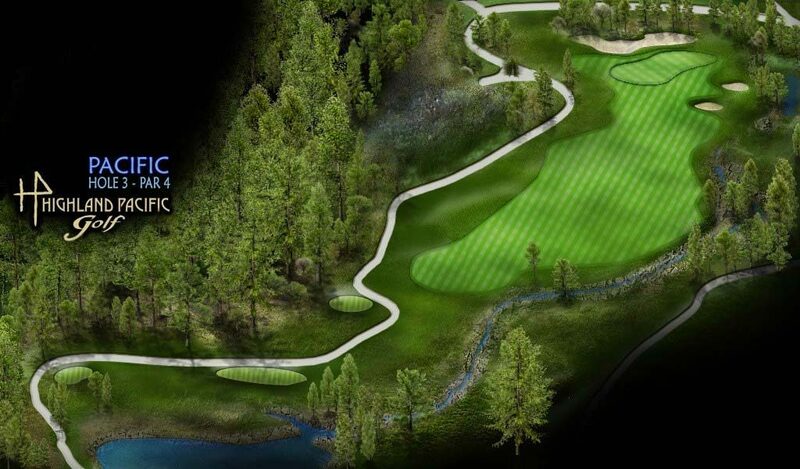 The approach will test your nerves but there is a bail out area short and left of the green. 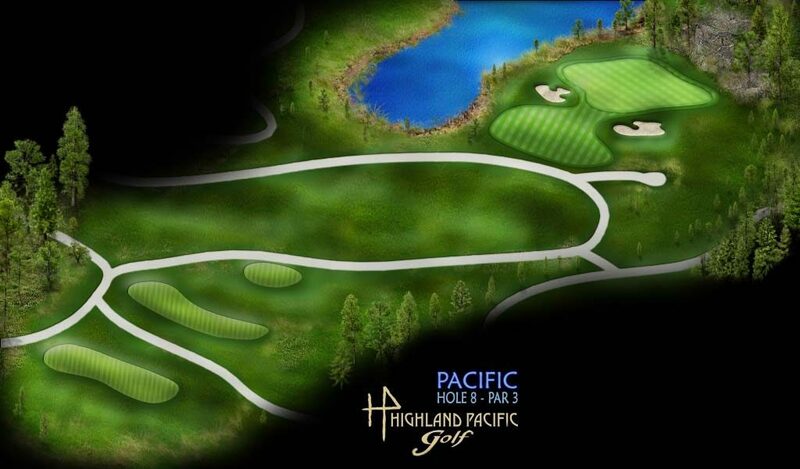 A strong dog leg right par 4. Aim left of the Arbutus with your tee ball. There is a depression right of the fairway to catch your ball if you try to cut the corner, but it will be a tougher approach from there. Most players will be left with a longer iron to this elevated green. Long and/or left on the approach might result in a lost ball. This tee is the highest spot on the property with a great view. 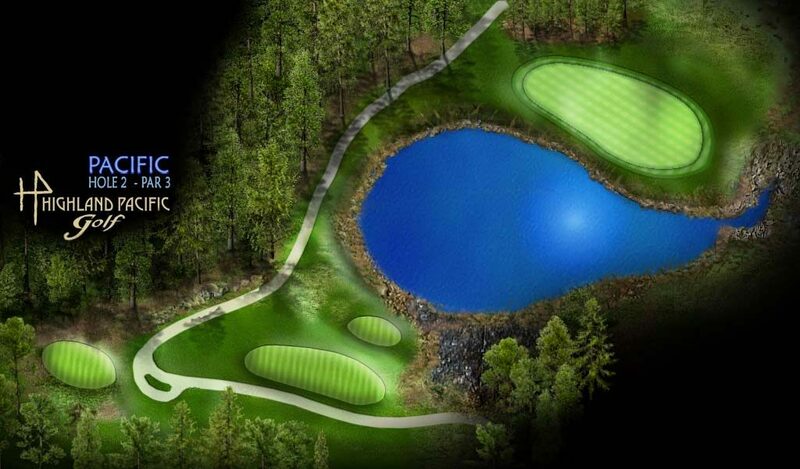 The double dog-leg par 5 ahead will be a three shot hole for most. 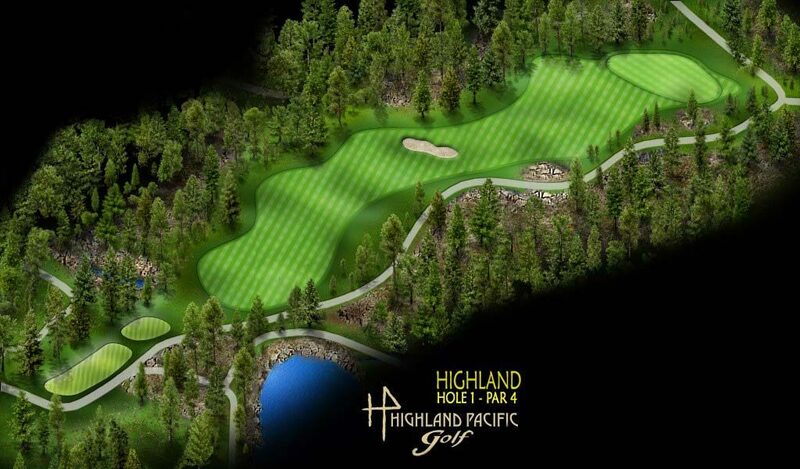 The decision for the player hitting from the white tees will come on the second shot. Even if you lay up to the cross bunkers you will only have a short shot left to this green tucked around the corner. Have courage and hit your driver over the bunker, there is plenty of fairway out there. Take note of the pin position on this big green and you should have a birdie chance. 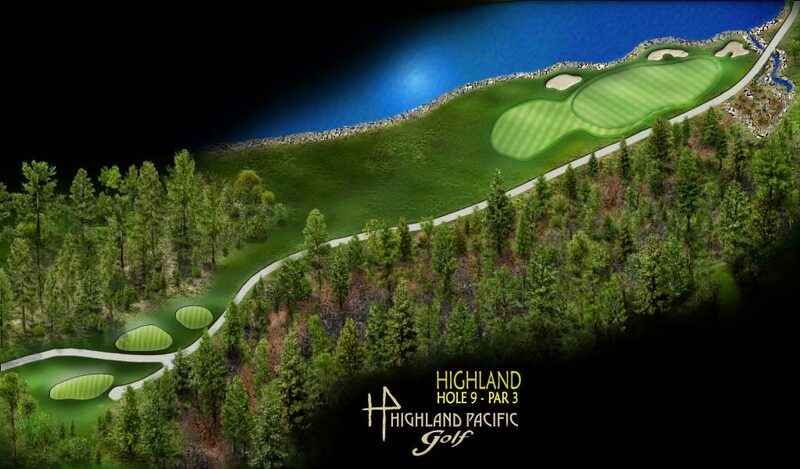 This green placed between the lake and the hillside will be tough to hit. Your only safe miss is short, take a little less club to account for the elevated tee and make a good swing.